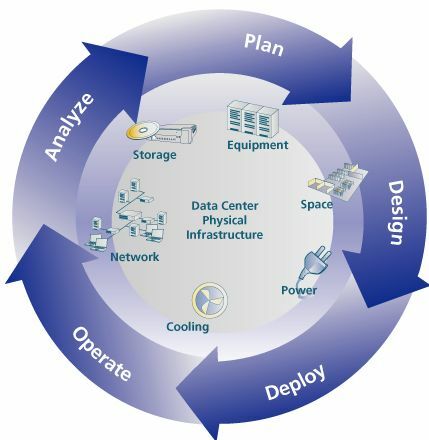 Maintenance Services - Saitech Inc.
Saitech Inc specializes in offering data center equipment at exceptionally low costs and offers maintenance services to maximize technology investments. We have signed up a partnership agreement with one of the premier US service provider offering to uplift our customer’s onsite warranty service level or as an alternative to extending an OEM’s maintenance or warranty contract beyond the initial term. Saitech Inc consolidated hardware maintenance or warranties across multi vendors and different platforms eliminating the need for multiple contracts for our esteemed corporate, SLED and federal customers. 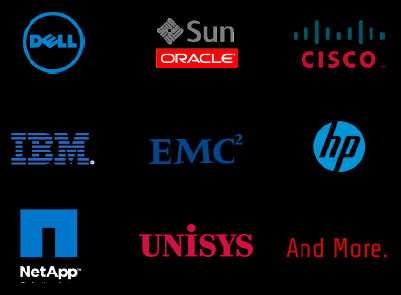 Saitech Inc is proud to maintain a variety of authorizations from major Information Technology companies namely Dell, HP, Lenovo, APC, Cisco, WD, Seagate, Intel, Samsung, Lenovo, Kingston, Micron, Asus, Acer, PNY, Microsoft and Toshiba. Also we have partnership with many major OEM;s and Contract Manufacturers to support their production lines. We also maintain quality certifications and product knowledge databases to support our customer’s service, repair, upgrade and maintenance challenges. Saitech Inc is excited to announce the strategic partnership alliance with one of the nations largest provided of IT equipment and services. Using remote network monitoring, active OS support, software patch management, and scheduled systems review to identify impending problems and resolve them before they impact network integrity, operations and productivity. Did you know that 80% of companies, including Fortune 500s, use third-party sources for their IT support solutions? Start realizing your benefits today! 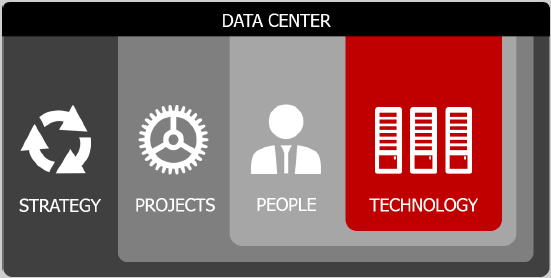 Saitech Inc. keeps data center equipment operating to maximize technology investments. We can provide aggregated single vendor support or work within any current vendor eco-system as a component. approach, we deliver consistent and reliable end-to-end support. New OEM models added regularly.